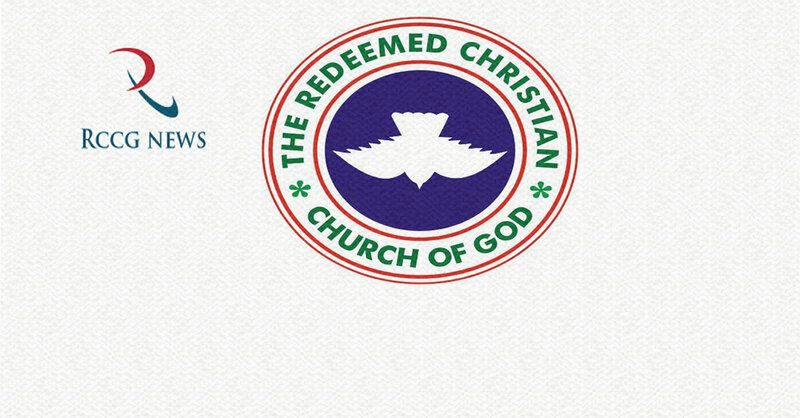 In compliance with the National code on corporate governance 2015 for not-for-profit organizations (NGOs) and the need to promote good governance and best practices, the Redeemed Christian Church of God has announced slight restructuring in its operations. This is sequel to the new legal requirements set up by the Financial Regulations Council, guiding all registered churches, mosques, CSOs. They now have a maximum period of twenty years to lead their organizations. In retirement, they are not permitted to hand over to their families. 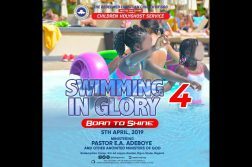 We would like to inform all members of RCCG to understand this new structure and go about their service to God and humanity in holiness and soul winning. Let us also educate people around us and not spread inaccurate information. 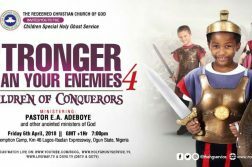 Pastor E.A Adeboye remains the General Overseer of RCCG Worldwide.